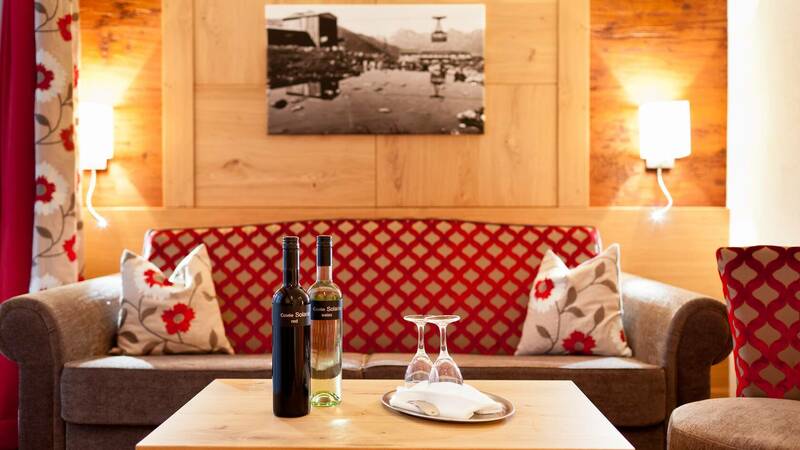 4 star Hotel Solaria in Ischgl – welcome! 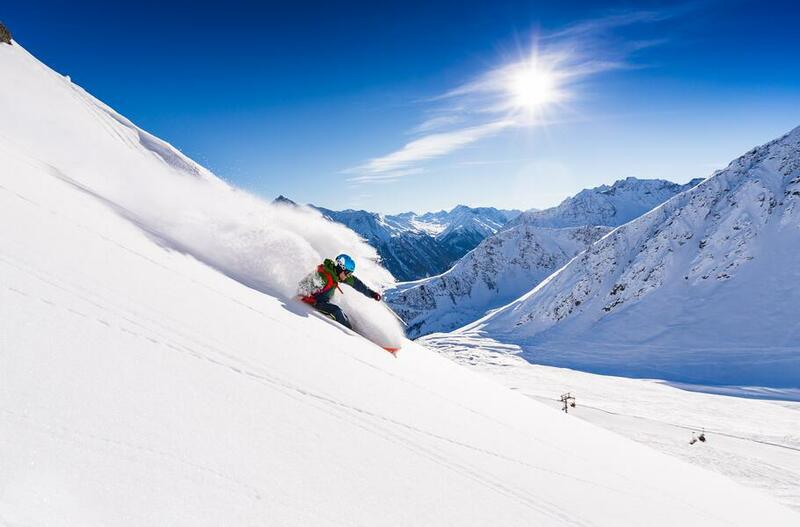 Surrounded on all sides by mighty mountains, the 4*S Hotel Solaria in the centre of Ischgl is just a few minutes' walk from the most important hotspots and yet at the same time offers total peace and quiet. 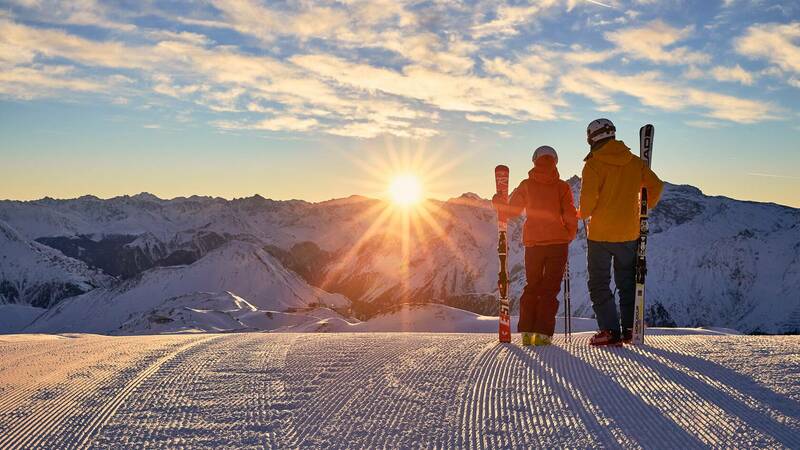 This outstanding location guarantees a relaxing and exciting skiing holiday. From the front door of our hotel it is just a stone's throw to the ski pistes and the cable car giving access to the whole resort. 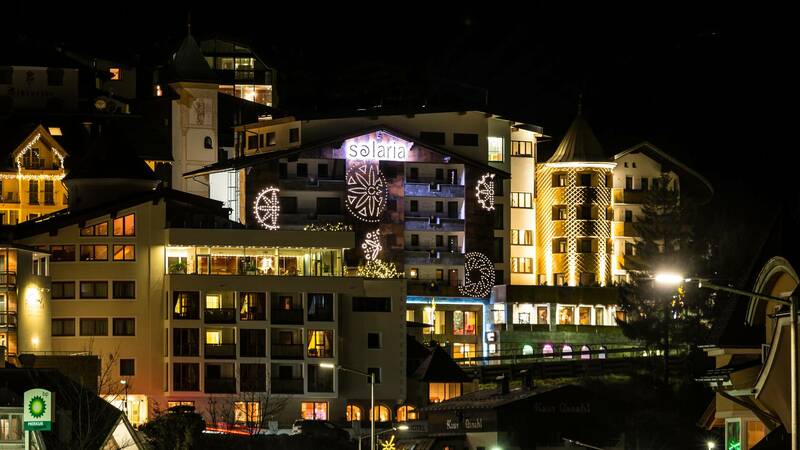 In the evenings the Hotel Solaria is the perfect base for exploring Ischgl's pulsating nightlife. 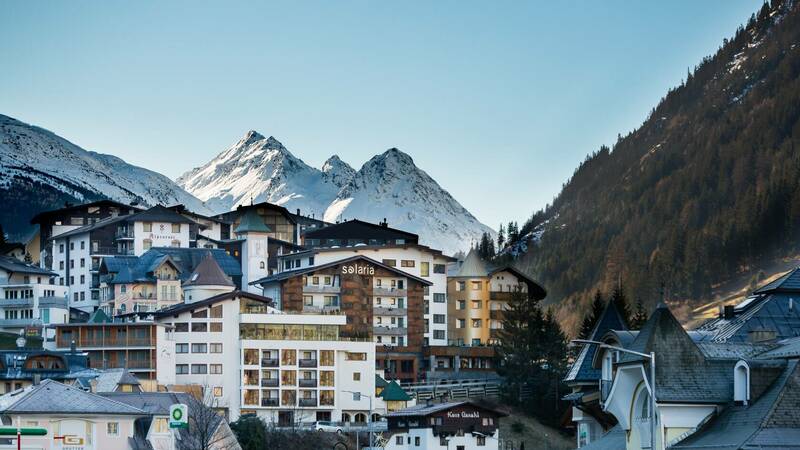 Alpine charm and four-star superior luxury await! 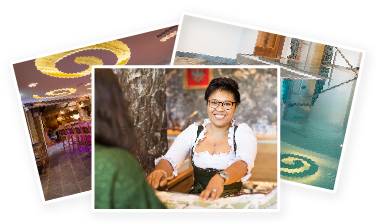 For most of our regular guesst it is the warm, friendly welcome of the Kathrein family which keeps them coming back to the Hotel Solaria in Ischgl year after year. 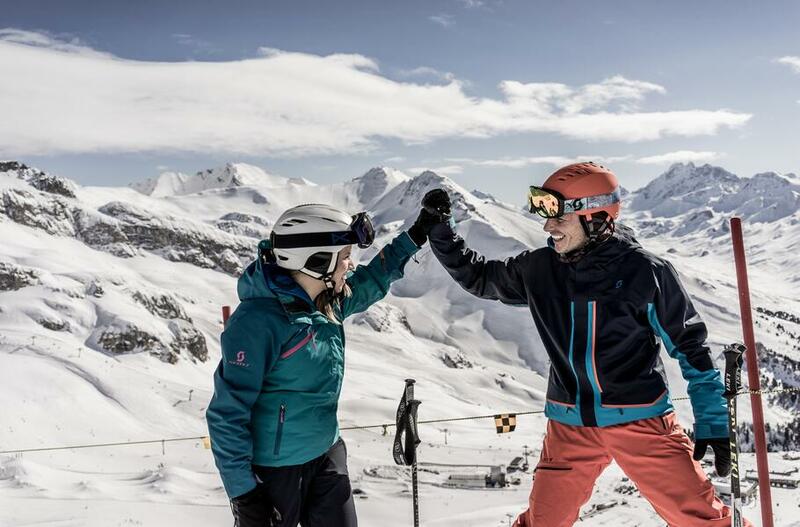 Markus and Ankie Kathrein take pleasure in ensuring all guests who decide to spend their holiday here enjoy a memorable stay in the heart of the Alps. Can we help you plan your holiday here at the Hotel Solaria? The Kathrein family and the whole team at the Hotel Solaria will be happy to answer any questions you have and put together a non-binding offer. If you already know what you want then why not book online today?